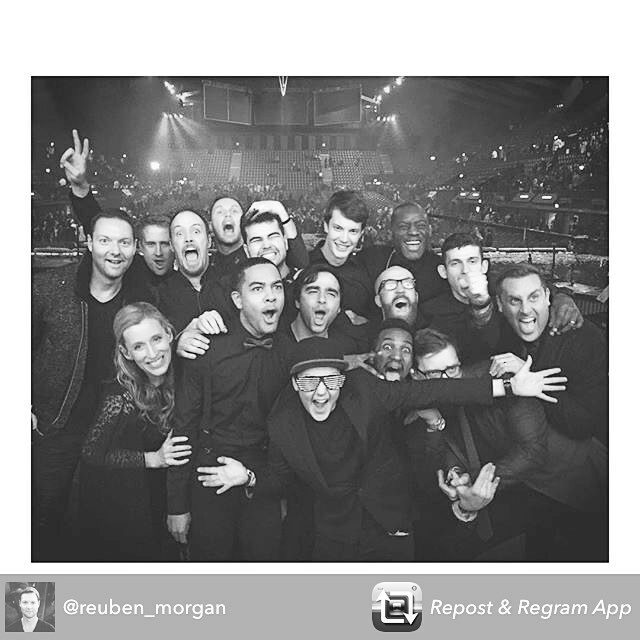 Emma conducted the Christmas Spectacular for Hillsong Church London at the SSE Arena, Wembley…… SO much fun! Follow the link to see a clip of Carol Of The Bells – She was grateful for the stage manager who pointed out the pyrotechnics that would go off behind her, reminding her not to step back and set her cape on fire!!!! Ha!